Situated on an elevated but protected site, amidst rugged hills on the northern slopes of the Great Dividing Range in Central Victoria, Australia. The beginning of viticulture in Tallarook was the result of the ‘Porsche Cars Australia’ company purchasing land to develop a Porsche Racing and Event Centre, part of which was going to be wines from their own vineyards. The project - but not the hillside vineyards - ran into trouble, and it was purchased in 1992. The new owner was an Austrian émigré, who had some background in winemaking and he realised that more was needed than the simple application of traditional European methods. With new owners coming onboard in 2017, Tallarook is set for many exciting chapters in what will become a colourful story. 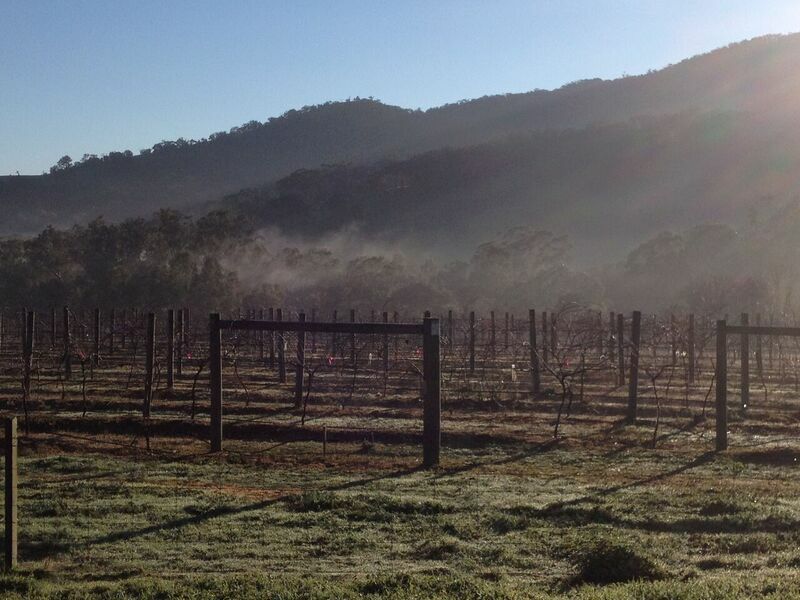 The openness to combine fruit derived from some of the most ancient soils in the world with European know-how and New World winemaking techniques has become an essential part of the journey that is Tallarook.